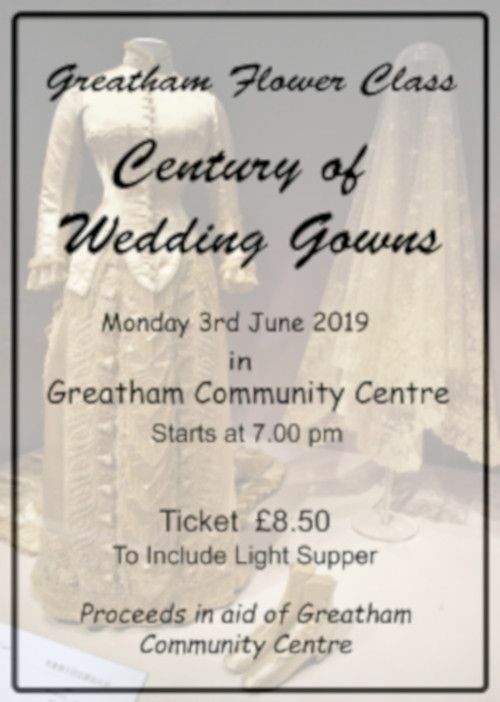 The show has wedding dresses, which will be modelled on the evening, dating back to the early 1900s, all from the personal collection of Kevin Thornhill. Kevin has had an interesting life in fashion including working with David and Elizabeth Emmanuel. Kevin was responsible for the actual beadwork on Princess Diana’s wedding dress.